The purpose of this trip back to Hong Kong was to spend some time with my wife as she was posted there for a business trip for a couple of weeks. I took this opportunity to yum cha with my parents-in-law, brother-in-law and extended family members. 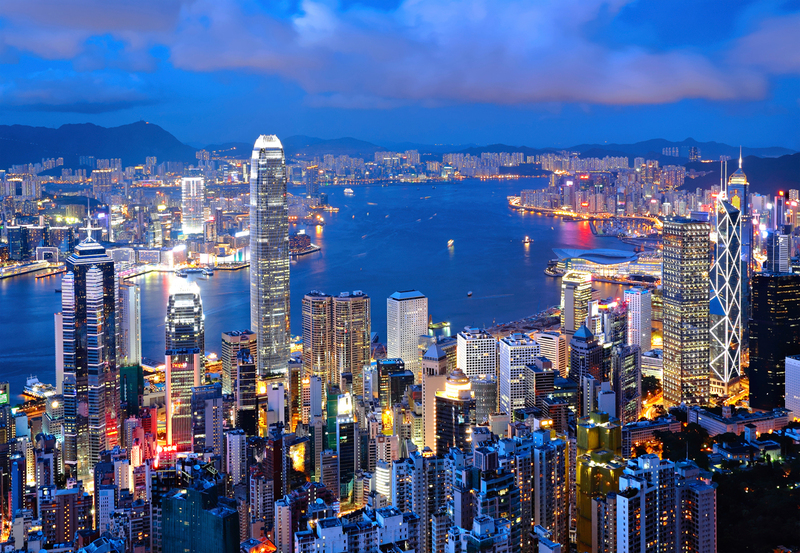 We took this chance to spend some time on Kowloon side. The above picture was taken near to 1881 Heritage. 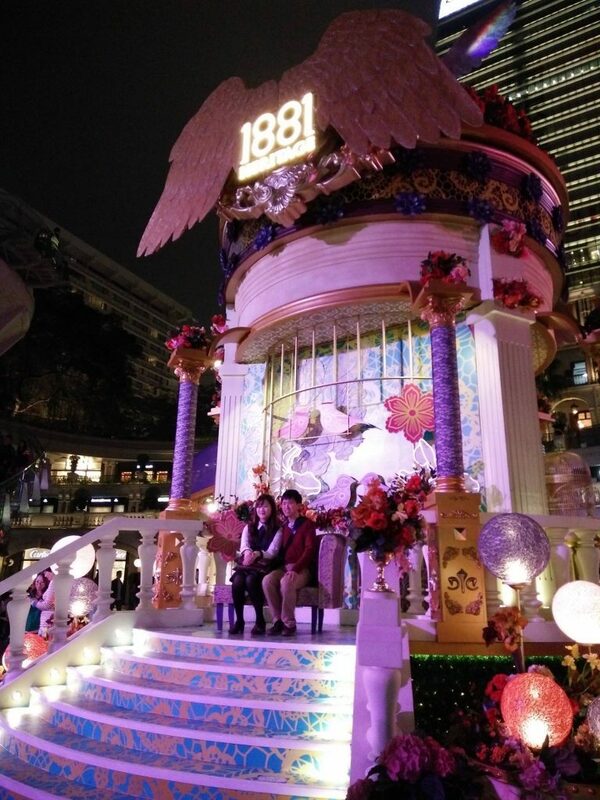 It was the former Marine Police Headquarter, it had been rejuvenated and turn into a cultural and shopping landmark – 1881 Heritage. Guess who owns this? CK Asset Holding. We continue and walked towards Harbour City to look at some of the lantern displays. 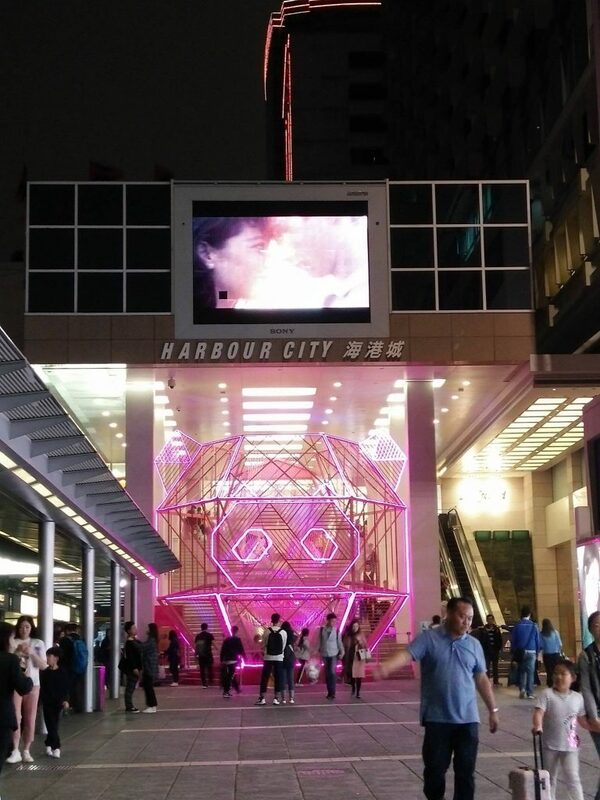 Harbour City is owned by Wharf REIC. I passed by one of Hang Lung Properties’ building and wanted to take a picture but there were too many people. There are other interesting retail shops such as Emperor Watch and Jewellery, Chow Tai Fook, Chow Sang Sang and Luk Fook. The Pandora craze seems to have stopped in Hong Kong. Back then when I was dating my wife, I used to buy one charm on each trip to Hong Kong when I met up with her. I should have bought Pandora shares back then! This trip I did not have time to try Cafe de Coral but seems like I could not find as many outlet as before. Maybe can take a quick look at their annual report to check whether they close down outlets. Its competitors will be Fairwood and Tsui Wah when it comes to “Cha Chaan Teng”. Lastly, I would always take a look at HIT and Cosco ports when I took the taxi to the airport. I am still in self-denial, praying that the Government will acquire this piece of land soon and relocate the ports, maybe they will pay out a hefty sum of money in this process. Once I returned back to Singapore, I was tied down with lots of work.